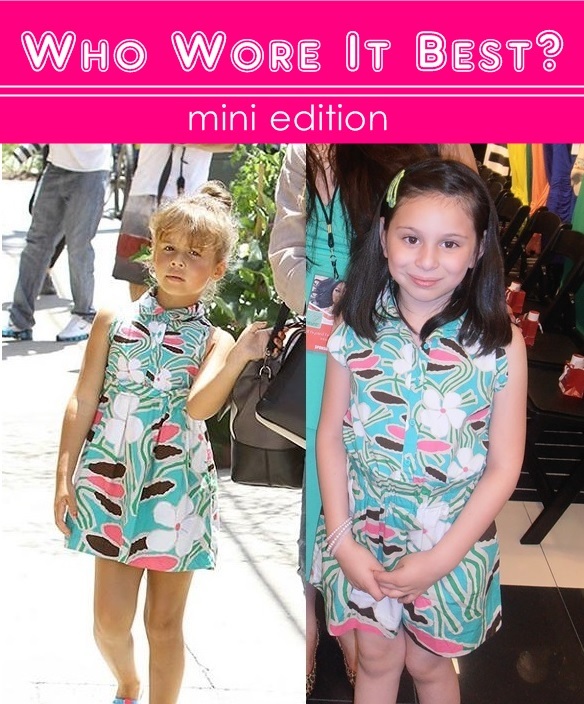 No, need to declare a winner – I think BOTH girls look adorable! Oh how cute!! Love the dress and yes they both look stylishly adorable! Watch out world! So cute.